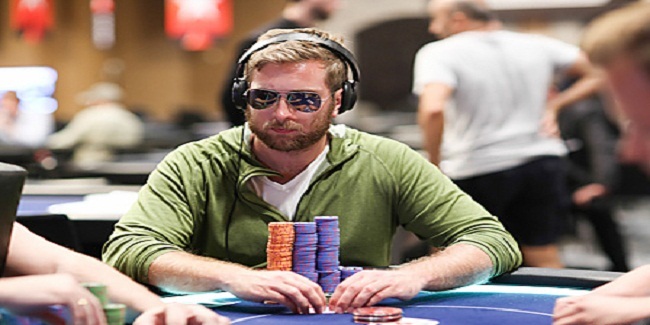 A Mexican pro poker player named Connor “blanconegro” Drinan has won the event#5 of the WCOOP 2016. 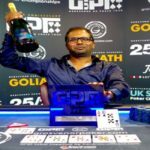 The event was of a $320 buy in No Limit Omaha Hi/Lo 6 max, to which the player performed very well and collected the title as well as the first prize of the event i.e. $26,614. 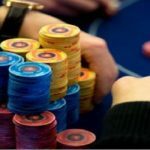 It’s been a great time for the Mexican Connor “blanconegro” Drinan, because last week he collected the first prize of amount €849,200, by winning the €10K High Roller in European Poker Tour Barcelona and again he proved that he is not going to leave the poker field any other player in the world. 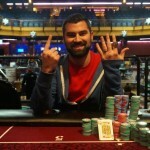 Drinan was a happy man after smashing all his five opponents in final table. 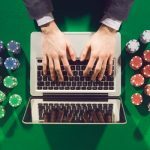 Russian RedPh0enix was the runner of this online poker event, who pocketed an amount of $18,306. 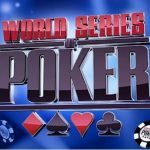 The $320 buy in event of WCOOP 2016 attracted 500 entrants and generated $150,000 as total prize pool. Top 65 places were paid out. Seat#1, seat#2 and seat# was for Russian Milana Jones having 839,172 chip counts, Scott “Aggro Santos” Margereson from mexico having 178,268 chip counts and UK’s The TJS (804,318 ). Meanwhile seat#4,seat#5 and seat#6 of the final table belongs to players such as RedPh0enix of Russia (2,008,288), Connor “blanconegro” Drinan(522,748), and : sleepy_seven (Germany) — 647,206 . The first player gt off from the final table was of Mexican Scott “Aggro Santos” Margereson, who took home $4,097 as total winning share and completed his journey to sixth position, meanwhile Milana Jones finished for fifth position and got $5,957 as prize. 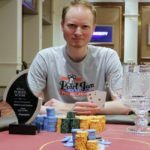 Fourth and third positions of the Hi/Lo 6 max tournament belongs to players from Germany and United kingdom and they were sleepy_seven, who made $8,660.76 from the tournament and The TJS, who got $12,591.51. 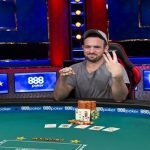 Meanwhile the heads up was among Connor “blanconegro” Drinan and RedPh0enix. 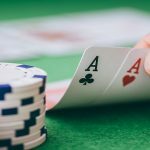 The community cards shown 3♦J♦T♦, then K♣, then Q♦, Meaning RedPh0enix was out from the game to second position with total winning share f amount $18,306, whereas blanconegro becomes champion ($26,614). 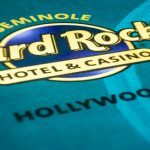 Only real poker online provides you latest and updated news from the online poker world.